Secretary General Baghdad Amreyev met with Rifat Hisarcıklıoğlu, President of the Union of Chambers and Commodity Exchanges of Turkey (TOBB). 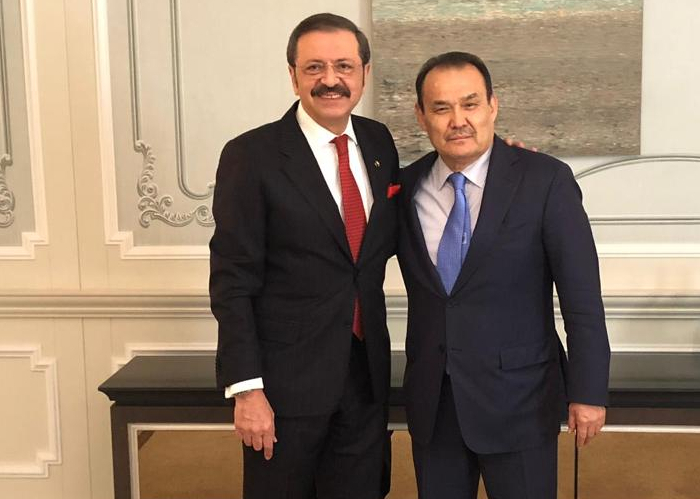 A meeting between Secretary General of the Turkic Council Baghdad Amreyev and President of the Union of Chambers and Commodity Exchanges of Turkey (TOBB) Rifat Hisarcıklıoğlu was held on 5 April 2019 in İstanbul. Mr. Rifat Hisarcıklıoğlu expressed his gratitude for the visit of the Secretary General and referred to the important and the constructive role of the Turkic Council in the region, especially in the field of economy. 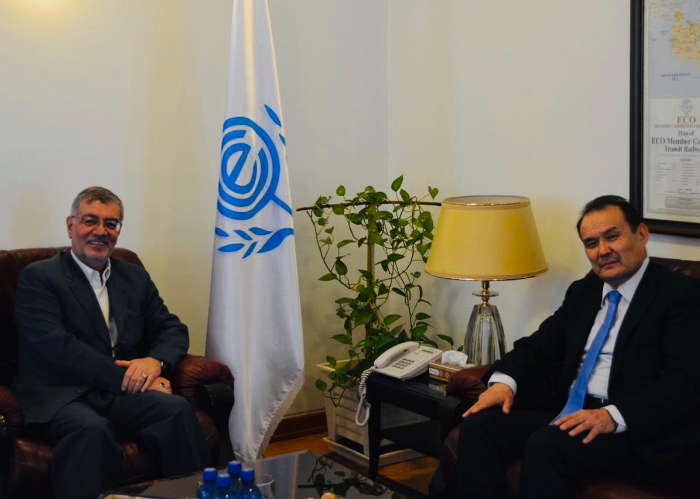 Secretary General Amreyev and Mr. Hisarcıklıoğlu discussed the current initiatives undertaken by the Turkic Council particularly in the field of economy, aiming at increasing trade turnover and establishing institutionalized ties among the public and private economic actors of the Turkic Speaking States. 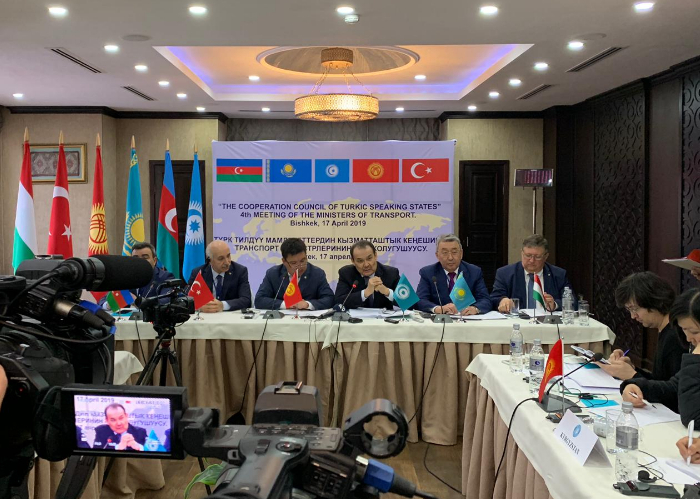 Referring to the upcoming meeting of Ministers in Charge of Economy of the Turkic Council in June 2019, Secretary General praised the joint efforts of the Secretariat and TOBB for the establishment of the Turkic Chamber of Commerce and Industry (TCCI). 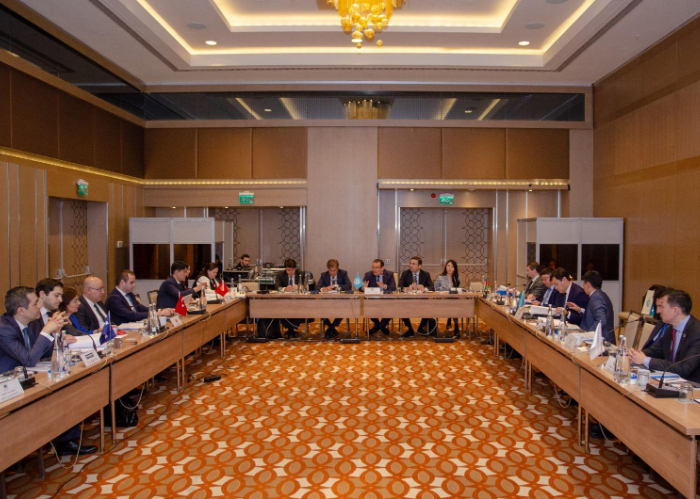 The Parties discussed at length the finalization of relevant documents of the TCCI and reiterated their determination to work towards this end. 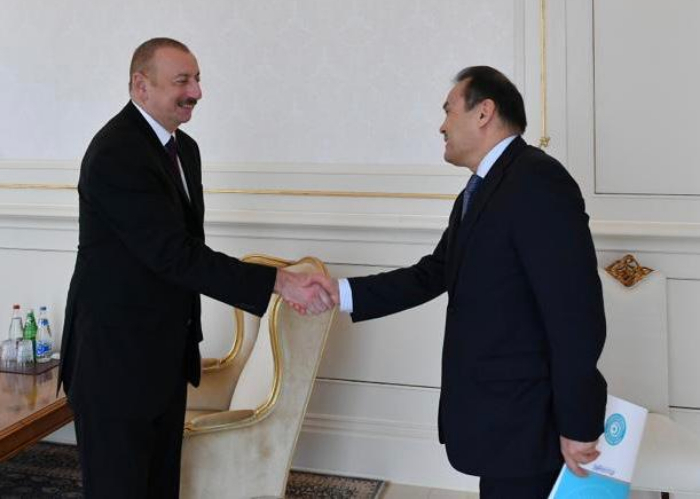 They also exchanged views on the planned activities such as Turkic Business Forum and Turkic Business Councils annual Meeting in 2019. Secretary General was accompanied by the Project Director Ali Çiviler at the meeting.